Health Management System - Converge Solutions Inc. Health Management System - Converge Solutions Inc. 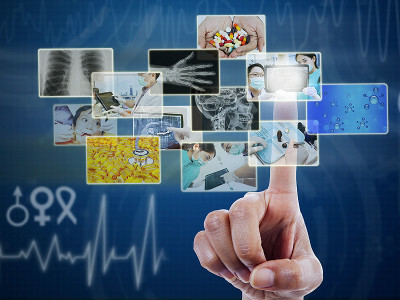 In the health service industry, Converge Solutions Inc. facilitates the provisioning of the Hospital Management System (HMS) – a completely integrated web based Hospital Management System for healthcare provider environments; large and mid-size hospitals and clinics. 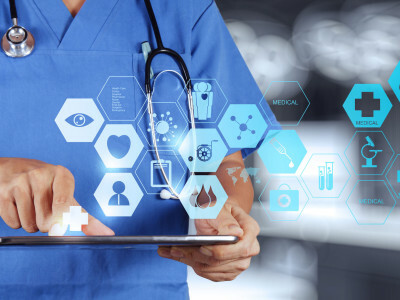 HMS completely automates and integrates the healthcare provider’s entire process catering to specific clinical, administrative, support, finance, supply chain and billing functions. 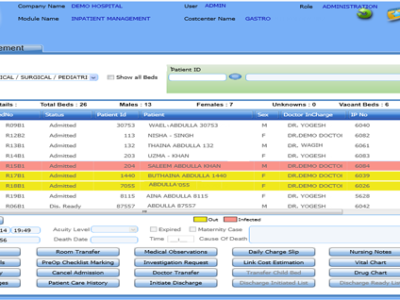 Complies with various codifications like ICD 9/10, CPT etc.